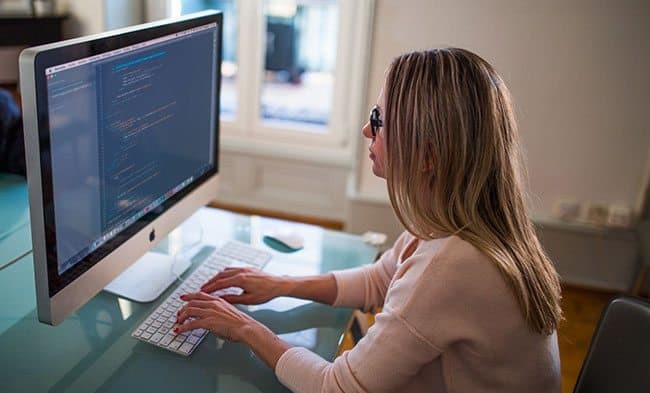 Tech and digital freelancers often have difficulty in finding out the answer to the question ‘How much should I charge for my work?’, so, to help out, local tech recruiter ADLIB’s has created a Digital Technology Freelance Day Rate Guide for Bristol & Bath. The idea behind producing the report came via a chance conversation at a networking event at Bristol’s coworking space Desklodge. 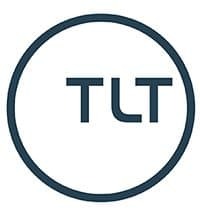 As Mike Harley from ADLIB tells us: “At a recent Women’s Tech Hub Free Three Friday event one of our team got chatting – during the coffee break, as you do – about the fact that as a tech freelancer it can be a challenge to know where to pitch yourself when applying and quoting for work, especially when you’re starting out. 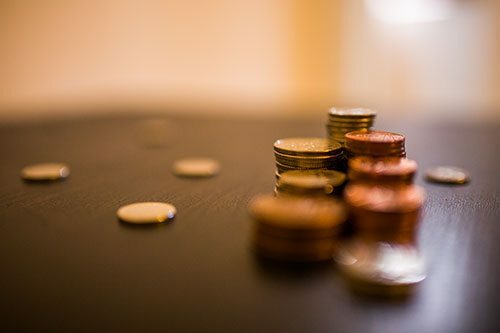 So if you are a developer, tester or devoper, this report will be a great place to work out some ballpark figures for what you should be charging. 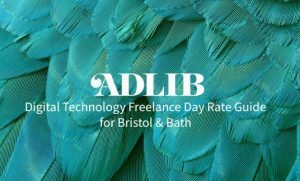 You can download the Digital Technology Freelance Day Rate Guide for Bristol & Bath here and you can keep up with the latest news from ADLIB on the ADLIB blog or by following them on Twitter here: @ADLIBTechTeam. And while you are at it, why not follow us too! @TechSPARKuk. 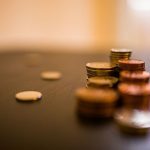 You may like: To freelance or not to freelance?